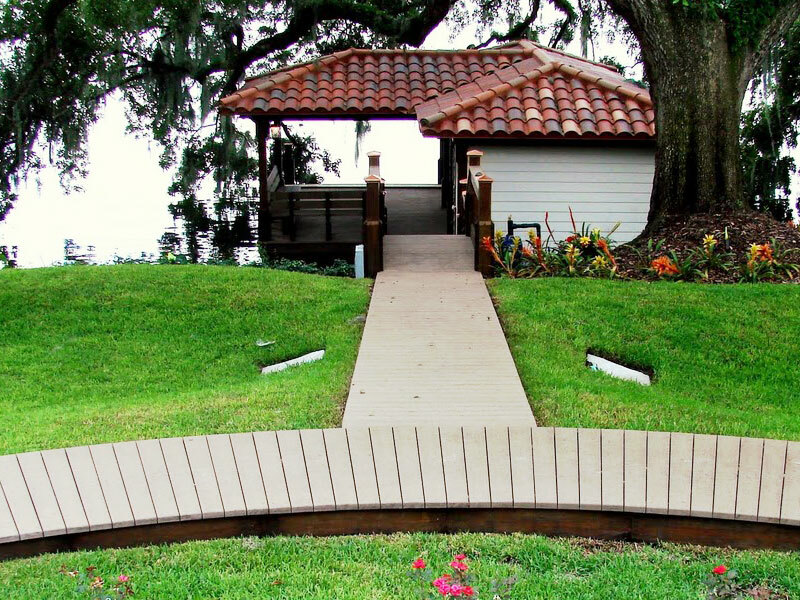 Decks are the ultimate year-round accessory for Central Florida. 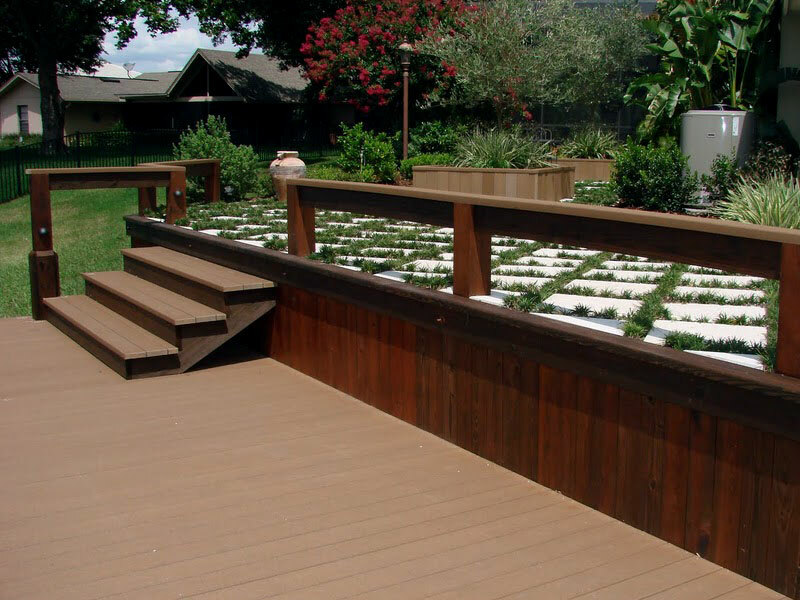 Creative Deck and Dock creates custom decks - each one is unique to the owner. 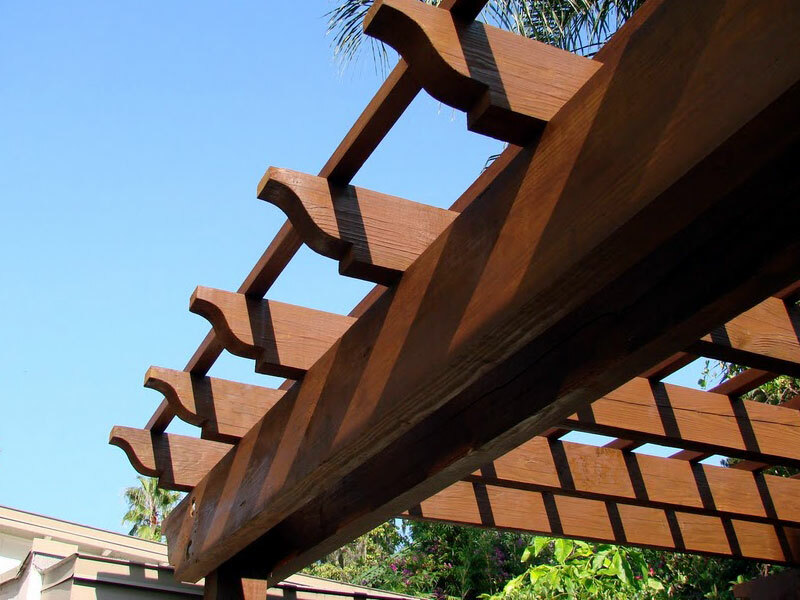 Beautiful decks not only enhance your outdoor experience, but provide an opportunity to barbecue and entertain family and friends. 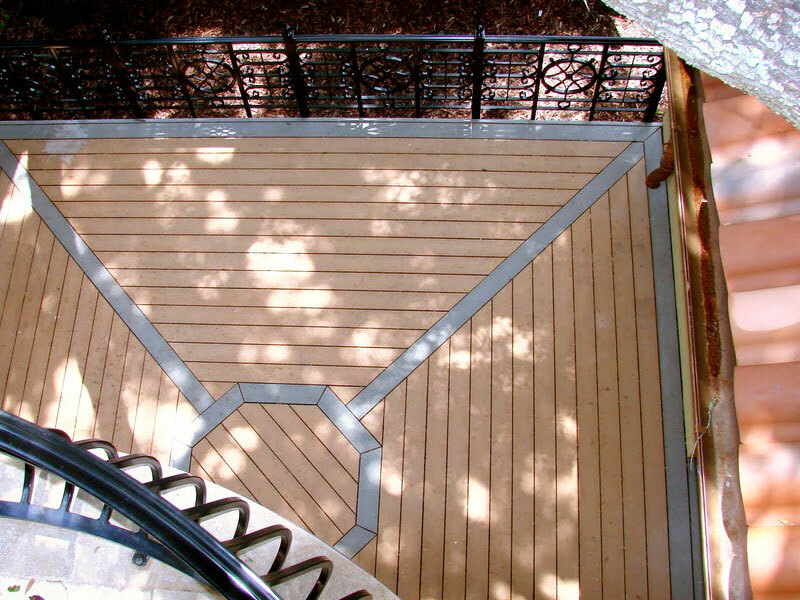 Each deck is highly customizable and we offer a variety of accessories. 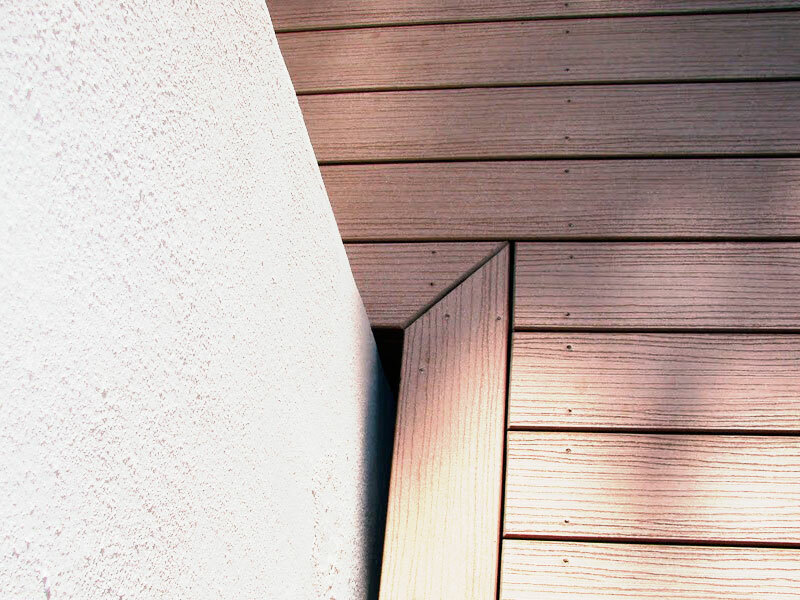 To see what we have to offer please contact us.